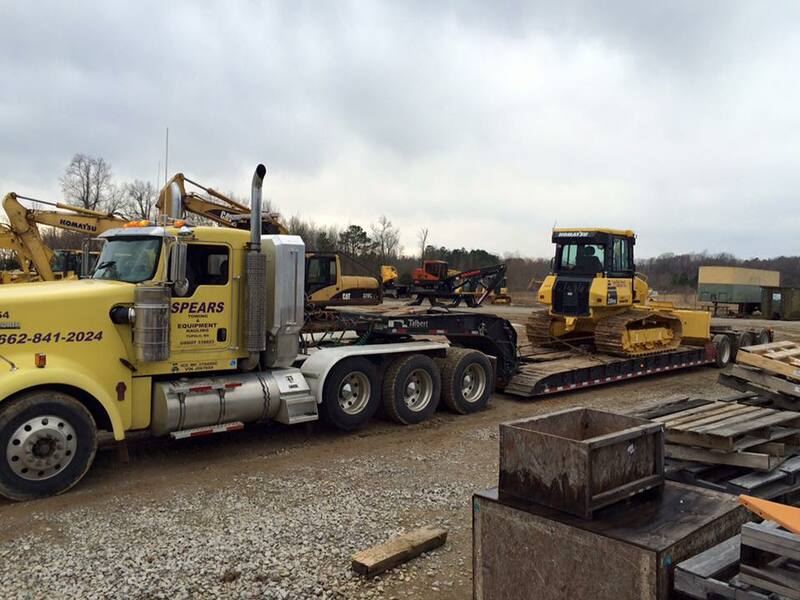 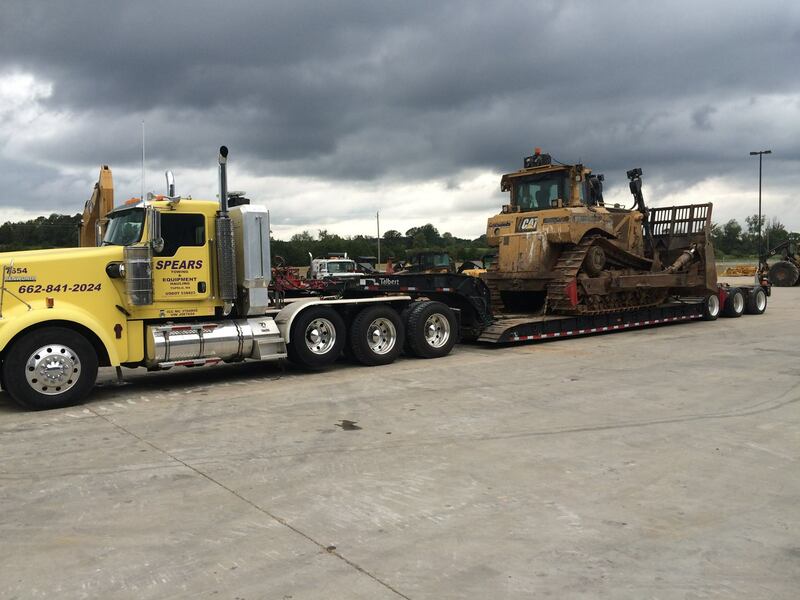 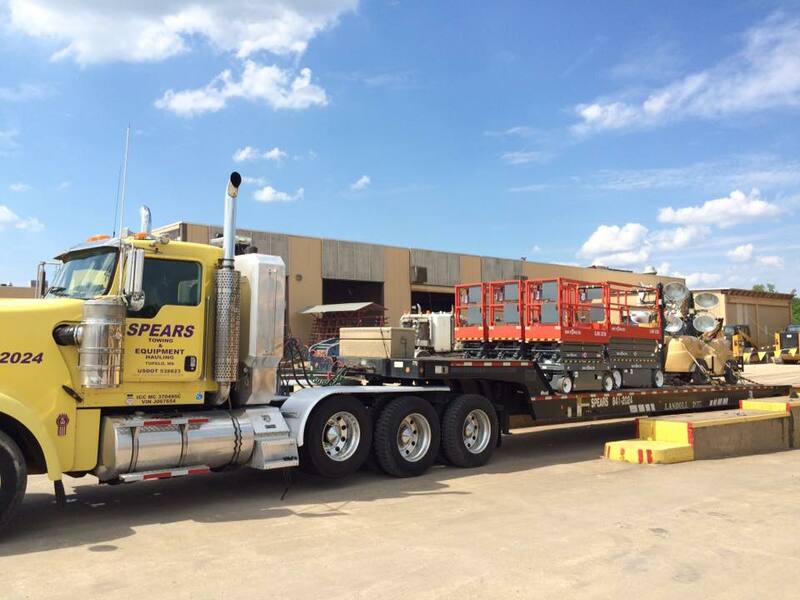 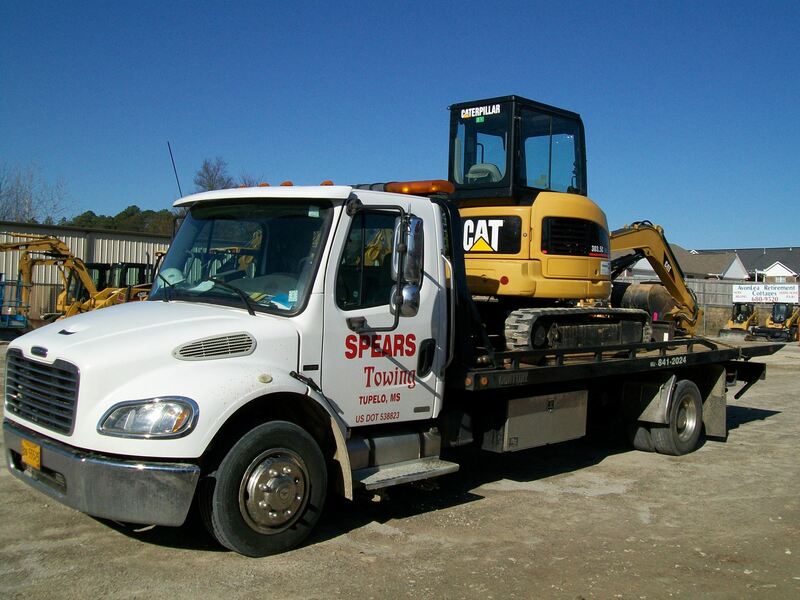 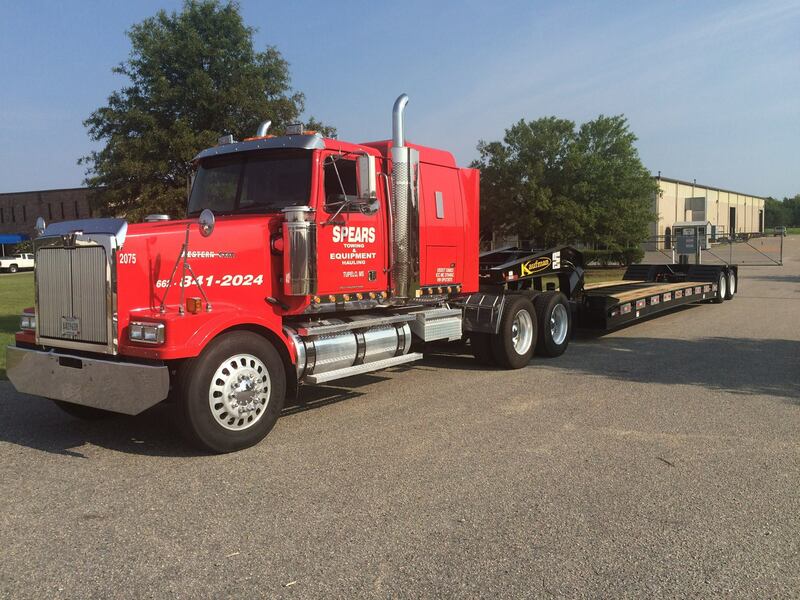 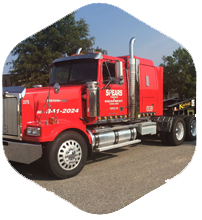 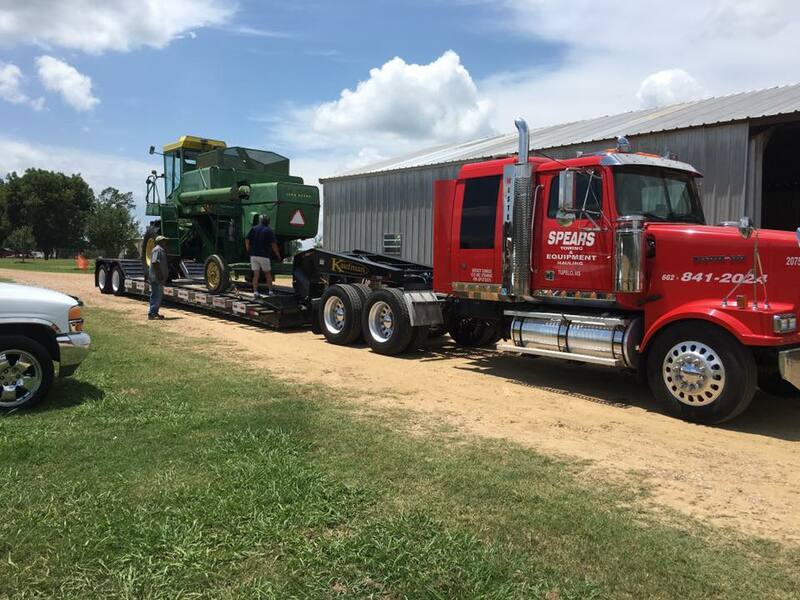 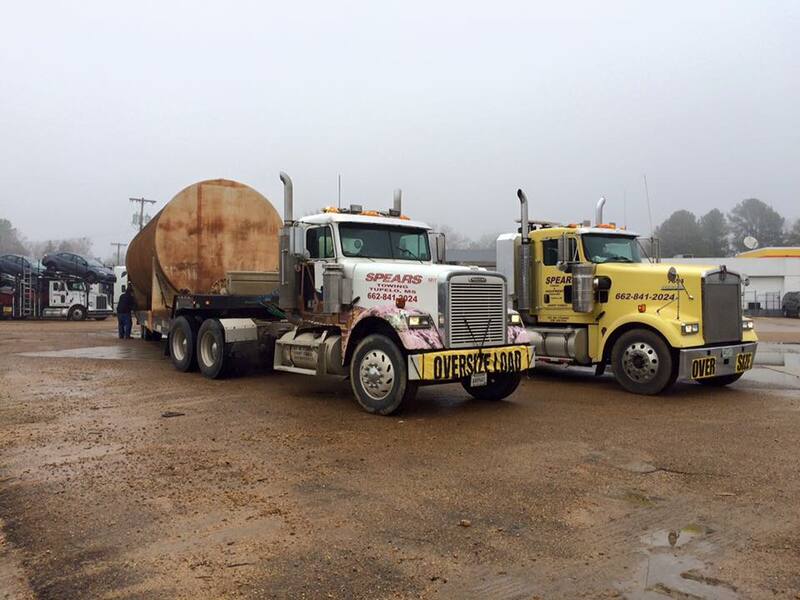 Since 1991, Spears Equipment Hauling has been the premier equipment hauling company in Tupelo, MS. We are professional hauling contractors, and are committed to providing the best service possible. 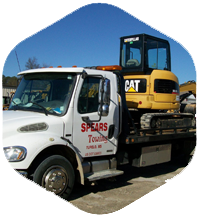 We take great pride in being able to offer each of our customers an unparalleled level of service and care. 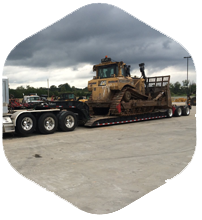 We can easily haul most heavy equipment from one location to another. 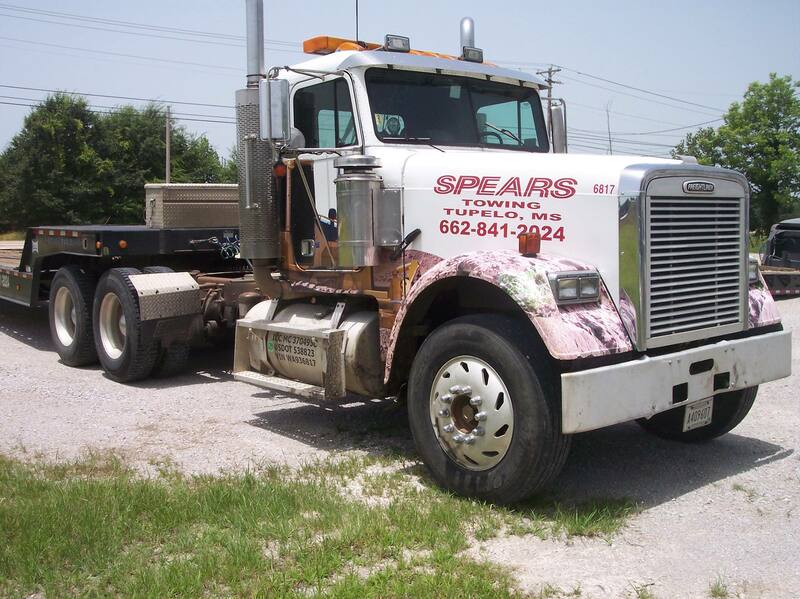 "Always right there when you need them, great family who goes above and beyond."